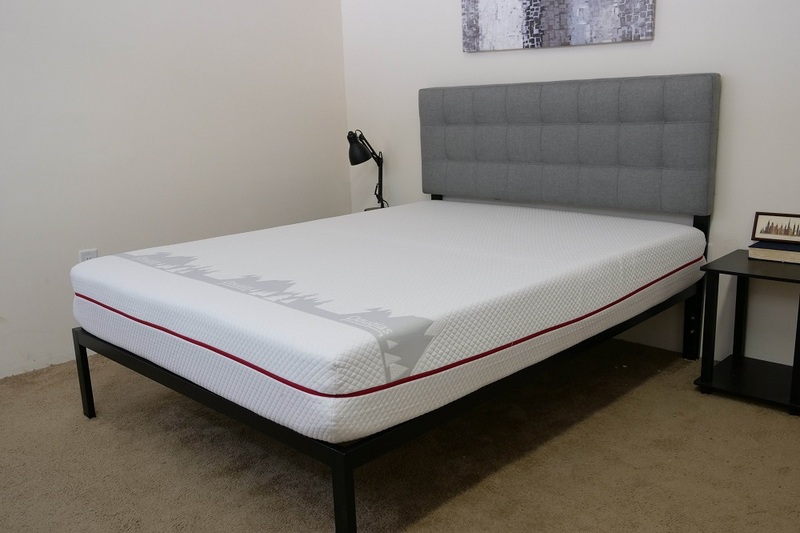 Have you read our review and decided that the Douglas mattress by Novosbed is the Canadian bed for you? 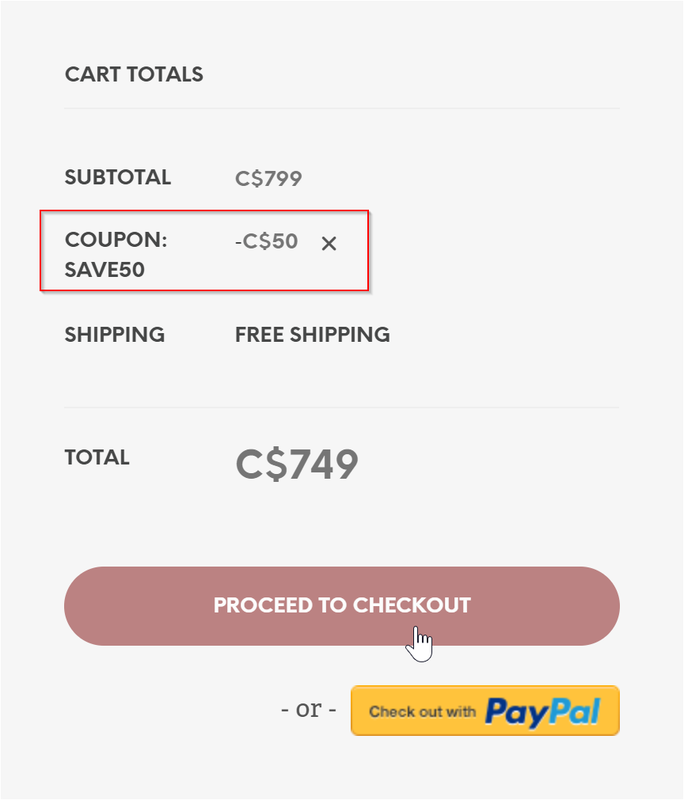 Be sure to save $50 on your purchase by following these simple steps! Click this link to head over to the Douglas website. 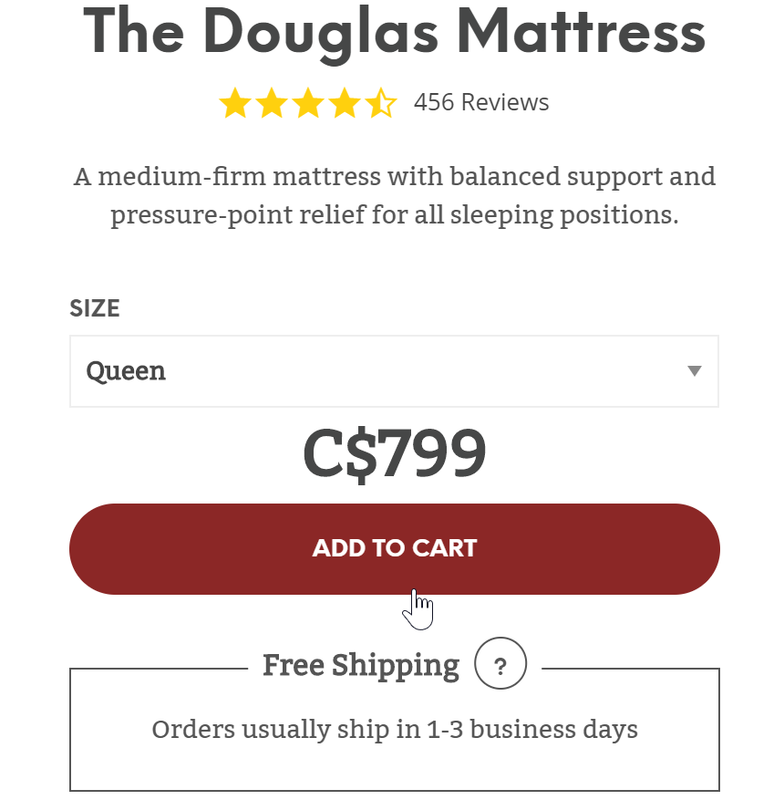 Congratulation, you just saved on your purchase of a new bed from Douglas!